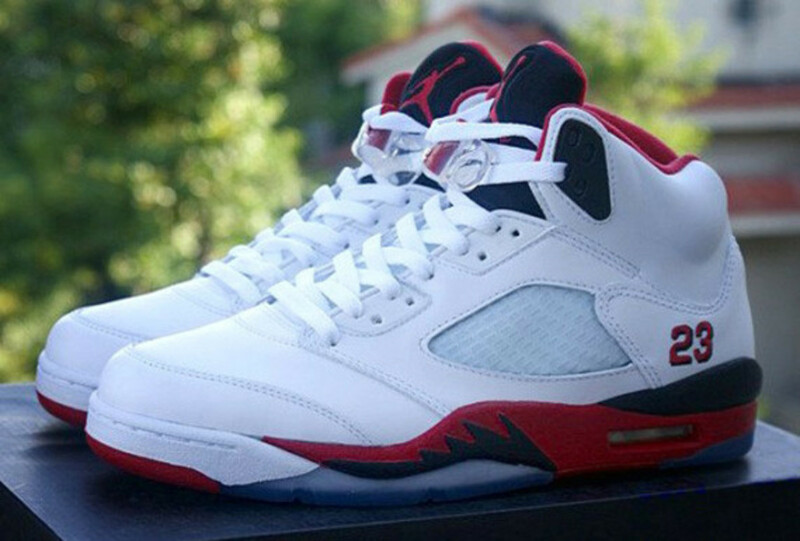 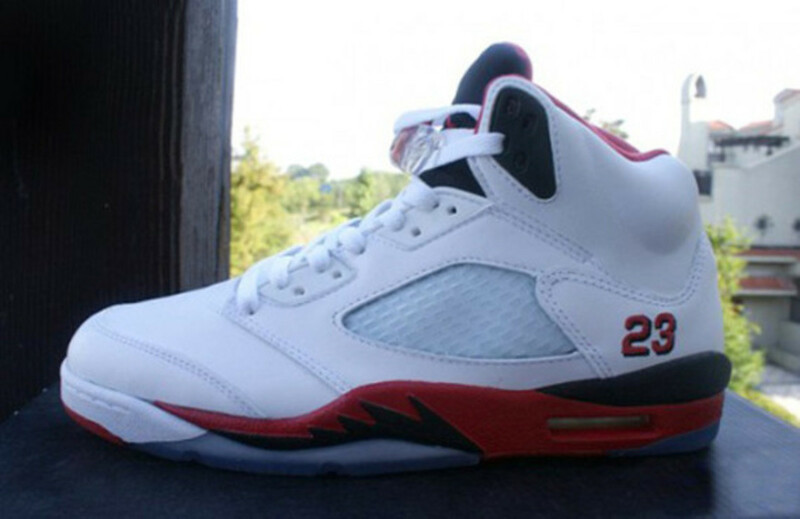 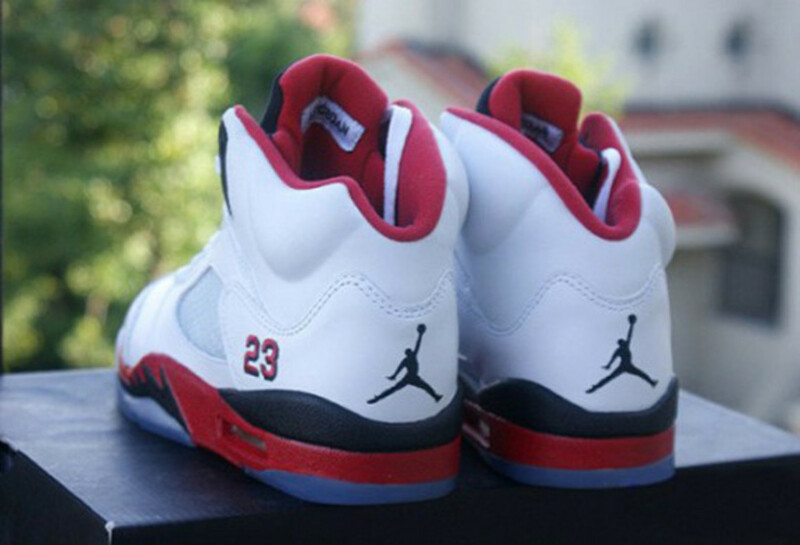 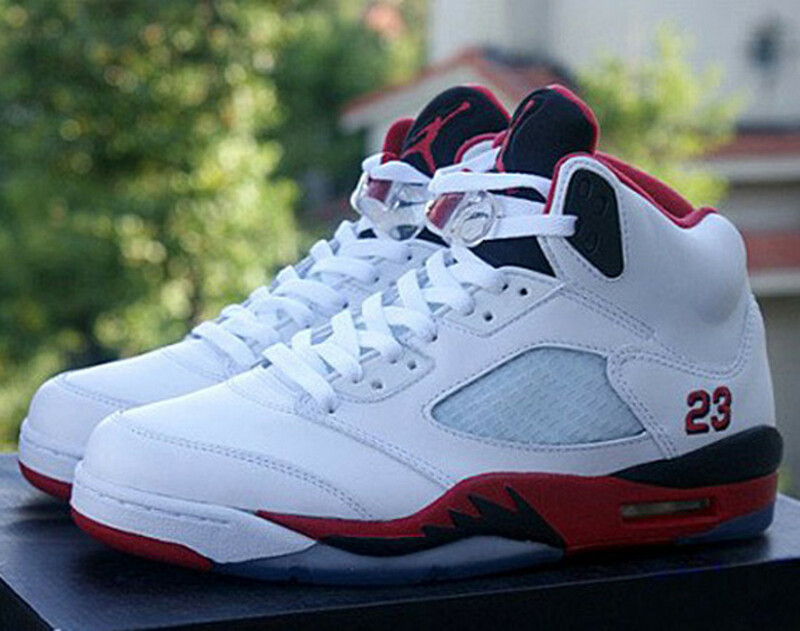 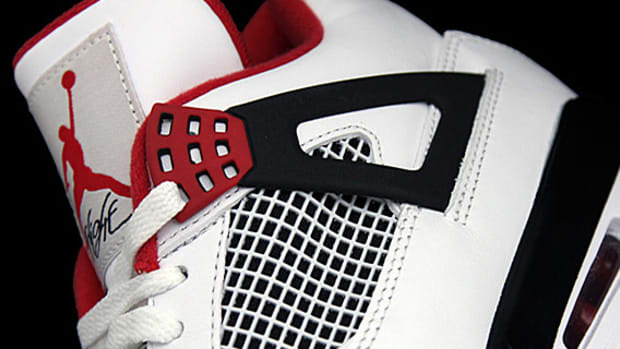 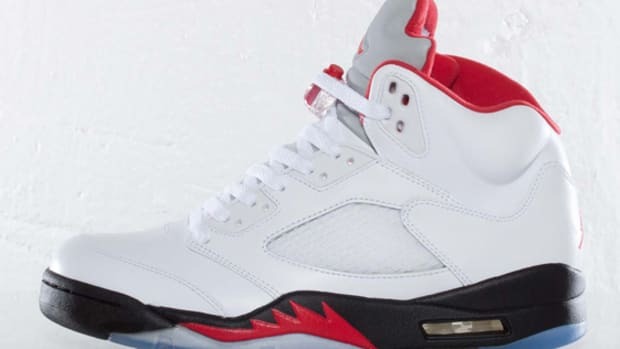 While you can track back this design&apos;s original inspiration from the 1990 Air Jordan V White/Fire Red-Black with the numeral "23" imprint, it is actually near identical to a later Air Jordan V release, one that came out in 2006. 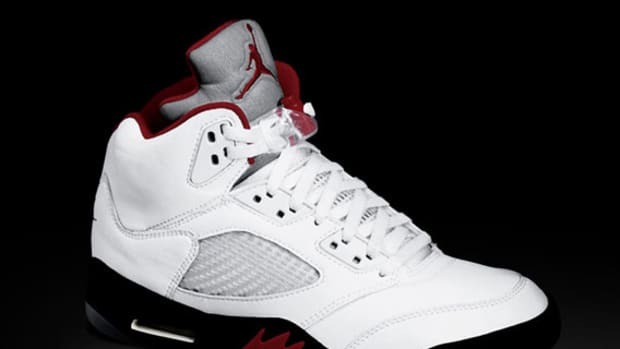 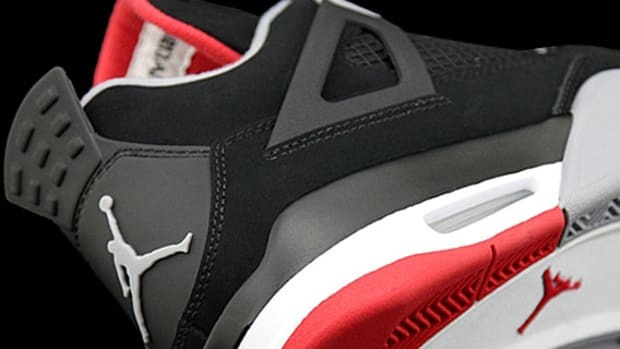 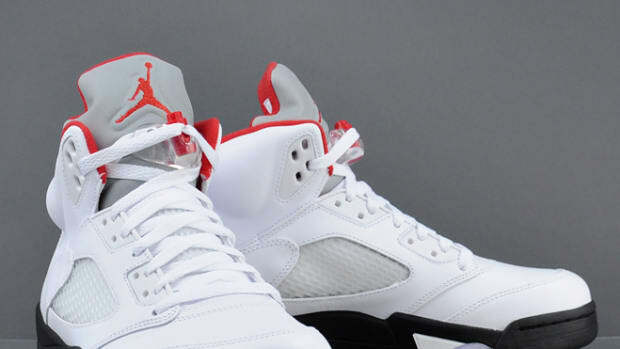 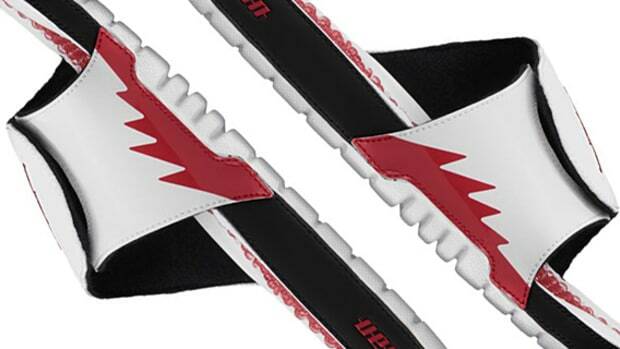 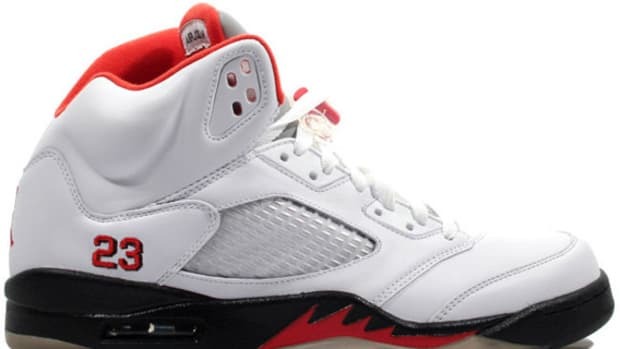 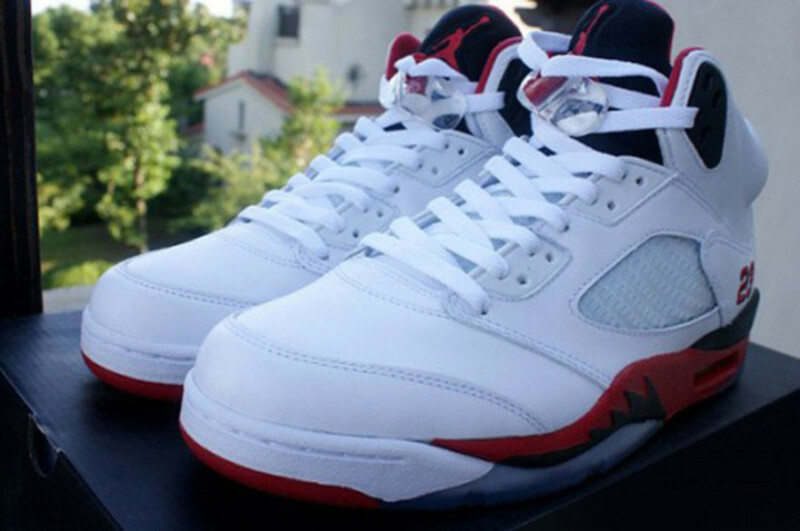 But of course, with Jordan fans clamoring for more re-release of the retro styling and the insatiable demands for Air Jordan V, little surprise this particular edition is back on the product line sheet for 2013. 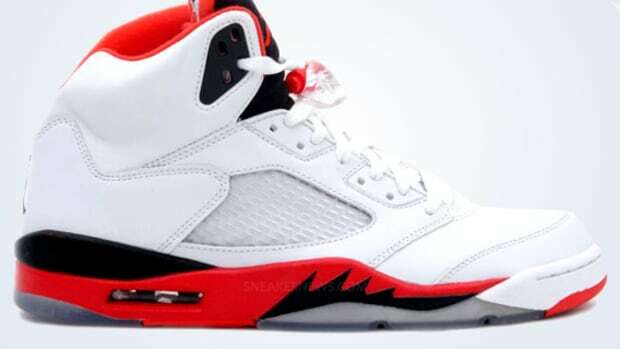 The Air Jordan V Retro "Fire Red Black Tongue" will be available through select Jordan Brand retailers near you on Saturday, August 31st.